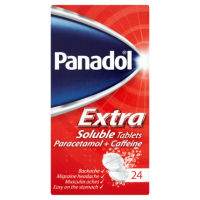 Take up to four times a day if necessary. 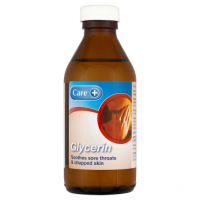 Adults & children aged 12 years and over: 20 ml (fill measuring cup to 20 ml mark). As with any other medicine, care should be taken in administration during pregnancy. 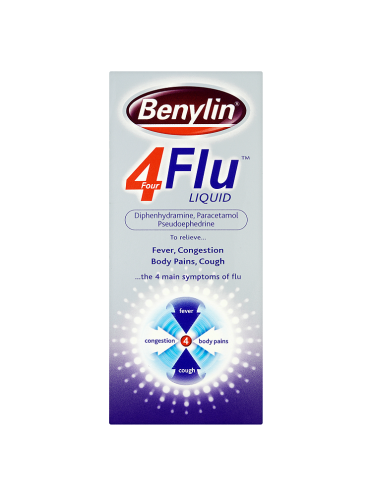 If you are regularly taking prescribed medication consult your doctor or pharmacist before taking Benylin Four Flu Liquid. If symptoms persist consult your doctor. 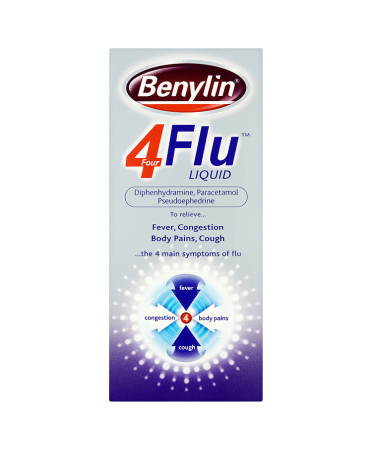 Benylin Four Flu Liquid contains a combination of ingredients to provide effective relief from the four main symptoms of flu: fever, body aches and pains, nasal congestion and coughing. 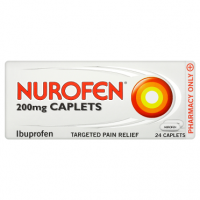 Do not exceed the stated dose. 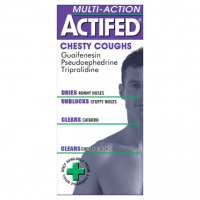 May cause drowsiness. If affected, do not drive or operate machinery. Avoid alcoholic drink.